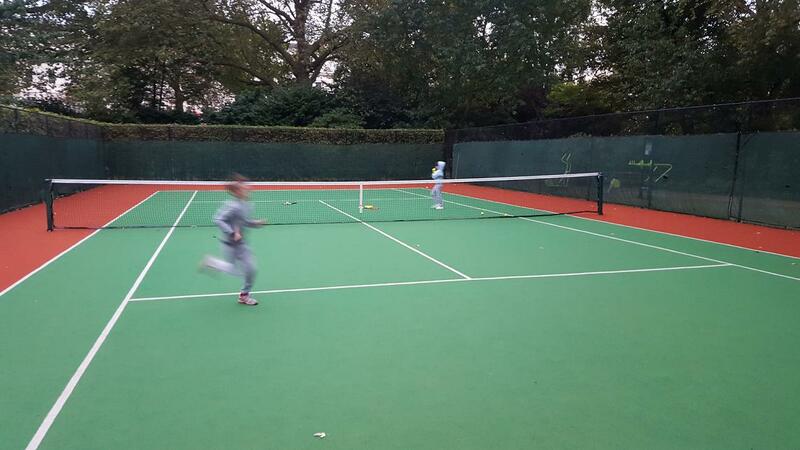 Professional Tennis Lessons in Battersea Park and Chelsea, London – Individual and group tennis lessons for children and adults in Battersea Park and Chelsea, London. 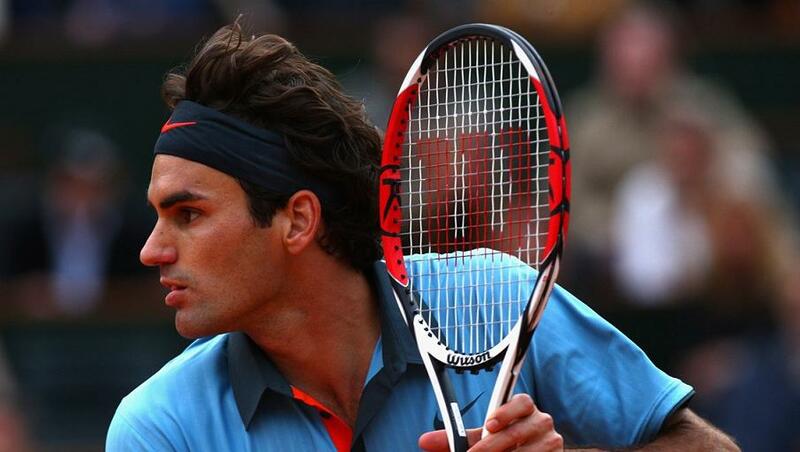 Tennis players of all levels are welcome. 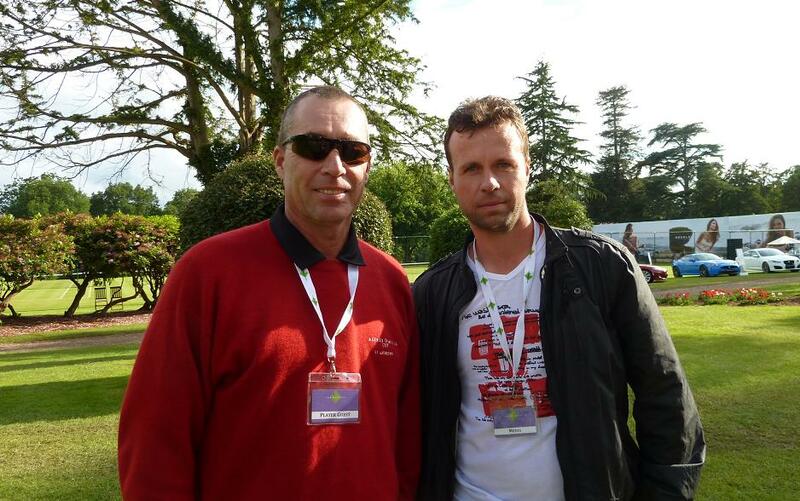 My name is Tomas Hegedus, an LTA Level 3 qualified professional tennis coach. 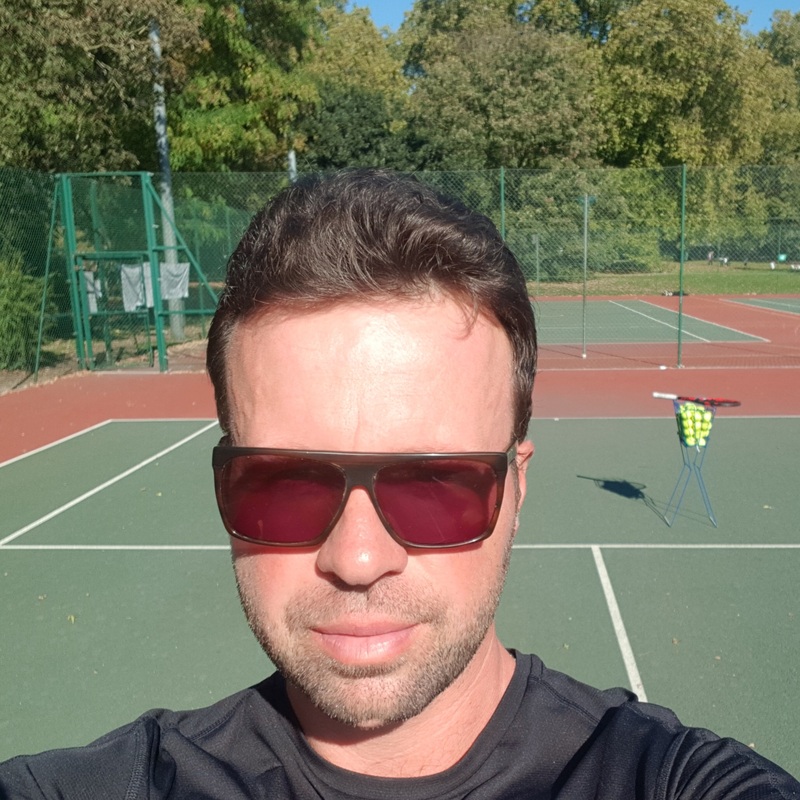 I am an experienced Tennis player with a wide knowledge of the game and provide individual and group lessons for all age groups and levels in Battersea Park and Chelsea area (London). Please contact me on +44 7737099500. 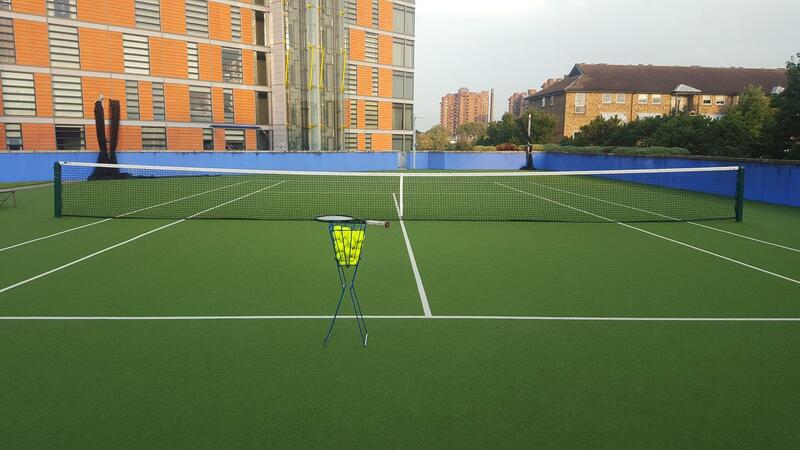 I have been playing tennis on a high level for over 25 years and possess over 15 years of experience of teaching wide range of players from first timers to the very best in the game. My aim is to make coaching sessions fun and to provide players with achievable goals, allowing each player fully reach their potential. Whether you would like to improve your technique, footwork or tactical play, don’t hesitate to get in touch and together we can take your game to the next level. 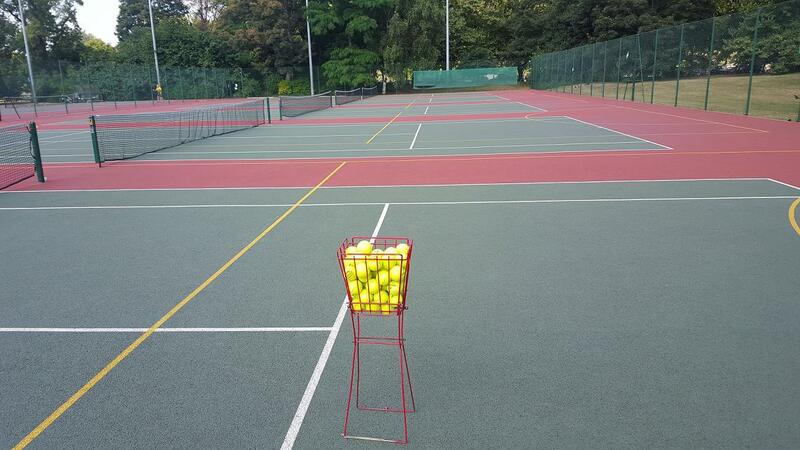 I can also travel to client’s home courts or their local courts to provide lessons. For bookings and more info, please contact me on +44 7737099500. 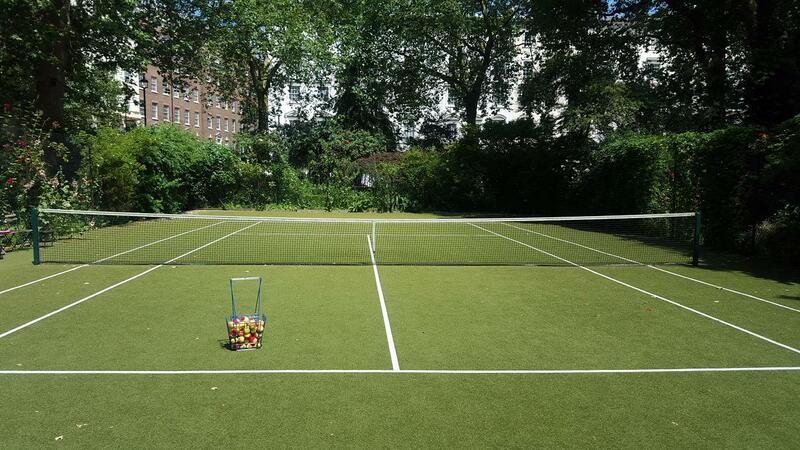 Quality and fun private lessons for players of all levels in Battersea Park and Chelsea area, get in touch to improve your game now! Take your game to the next level! Beginners, intermediate and advanced tennis players are welcome. Provide your children with some tennis skills and movement basics that will give them the foundation for their later development.